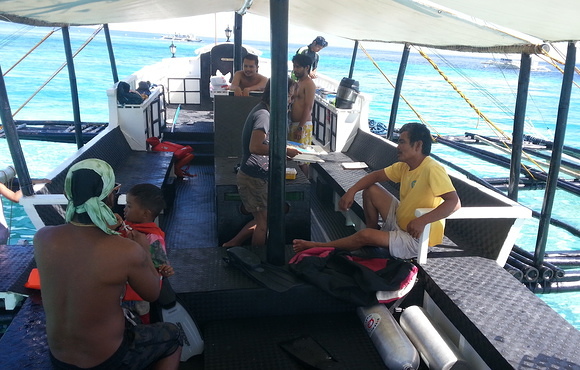 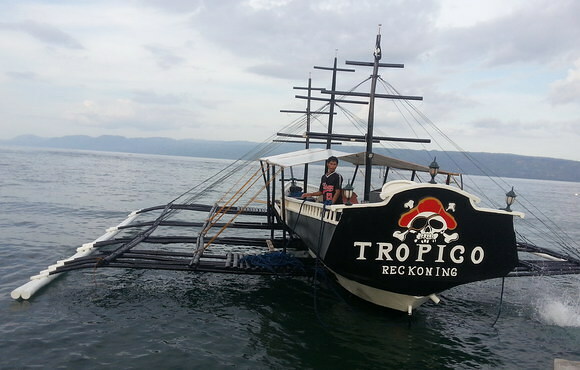 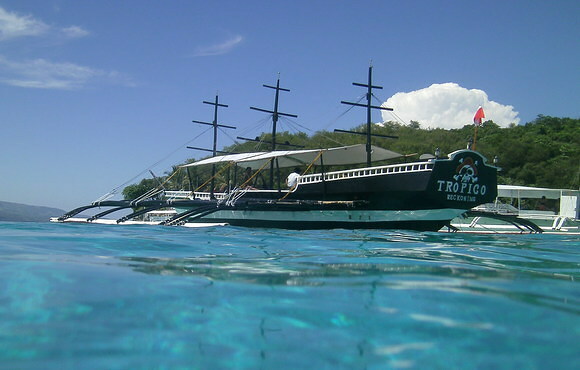 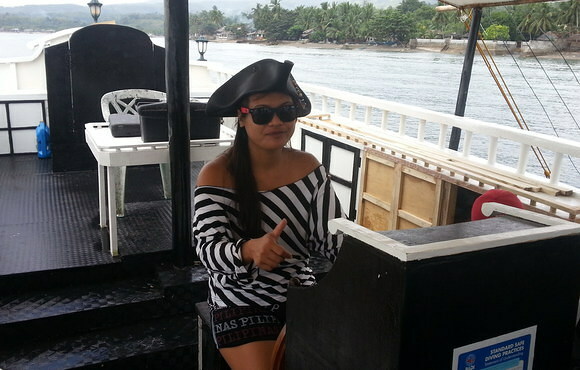 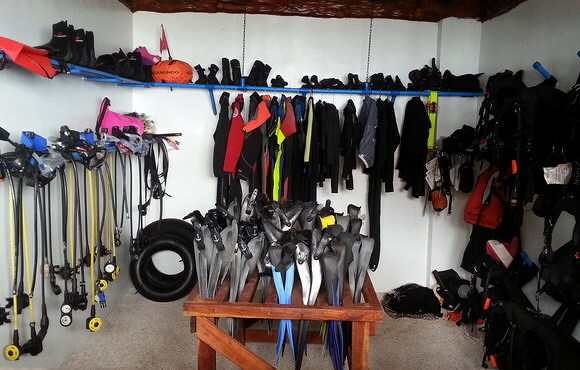 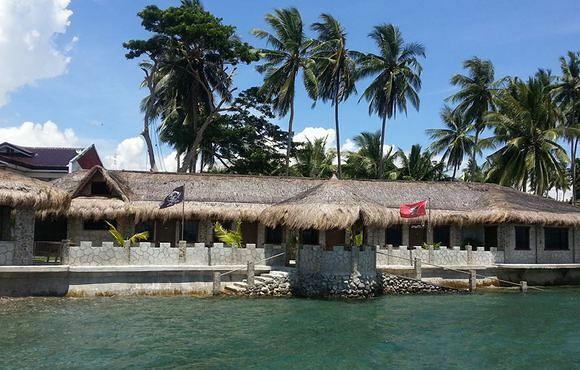 Tropico dive resort offers scuba lessons in Dumaguete. 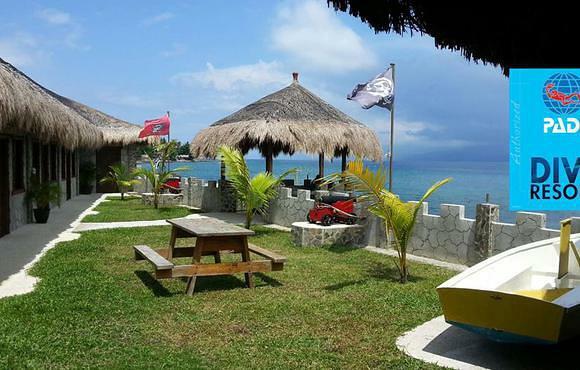 Tropico is now a PADI Resort. 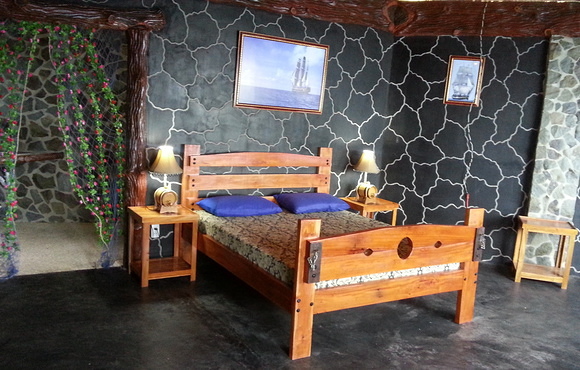 We have a 4 guest room hotel, a restaurant bar, and a dive shop. 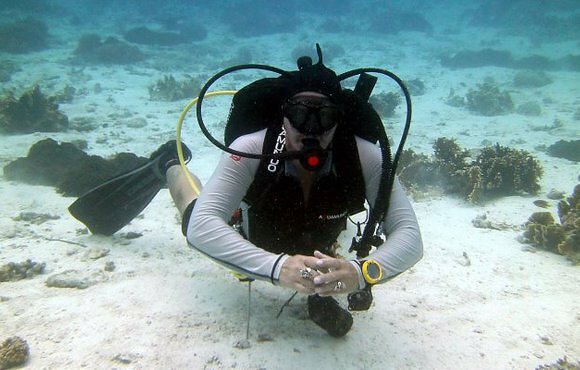 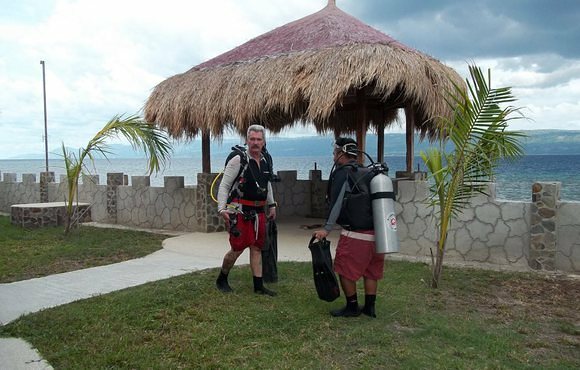 Our PADI Instructor lives at the resort and is always there to help. 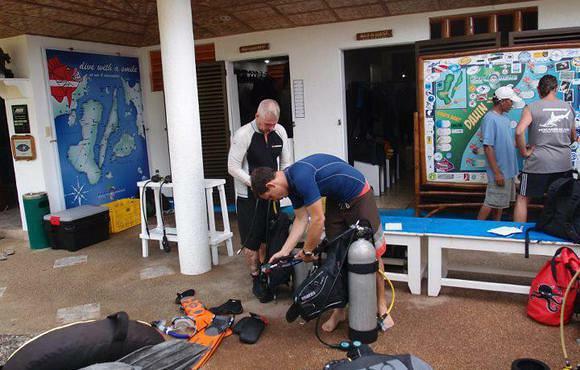 Local fun diving is the adventure of the day. 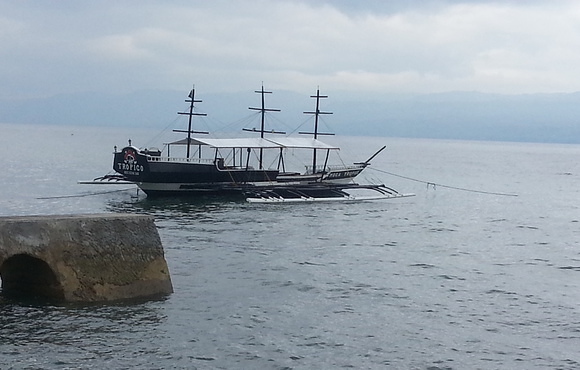 There are many sites to see in the local area. 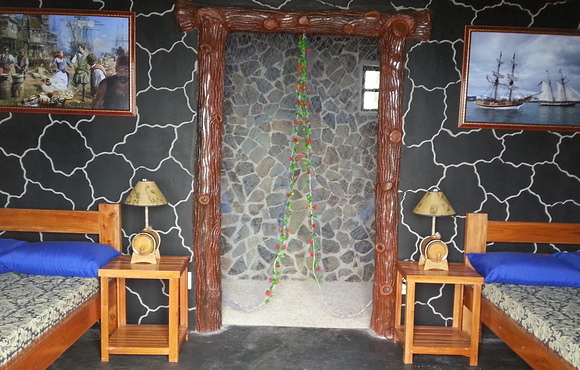 We are a semi private resort located approx 16 km north of Dumaguete City. 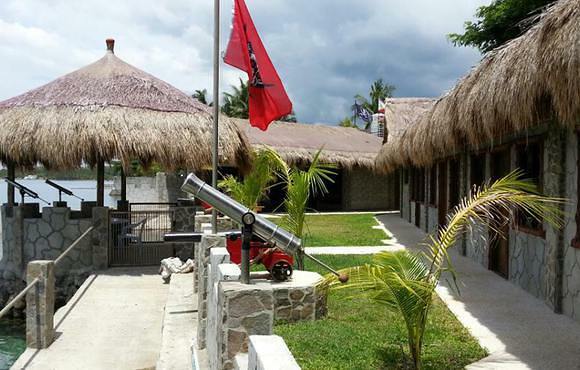 The resort is equipped with a bar, restaurant and 4 hotel rooms and is wheelchair friendly.